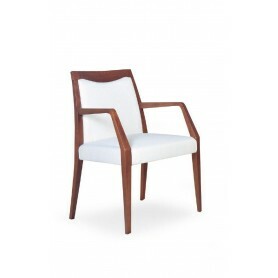 Chairs Patrizia/SG belong to the Easy series chairs. Chairs Patrizia/SG have a modern and unique design. 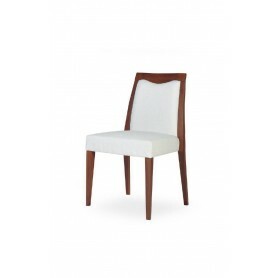 Chairs Patrizia/SG are chairs with solid construction and a comfortable seat and backrest. 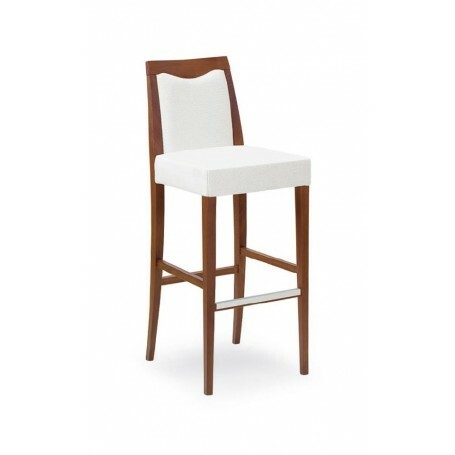 Chairs Patrizia/SG are excellent for dining, living rooms, bars, restaurants... 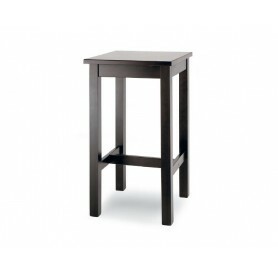 The chairs are made of controlled quality of EU materials and meet all EU standards and norms. All products are made of durable, high quality wood, with the possibility of choosing the color of wood and types of fabrics - leather, eco-leather or fabric. Chairs are manufactured in the EU (Italy). Wood samples you can view here. Chairs are custom ordered and delivery time lasts 3 to 4 weeks.